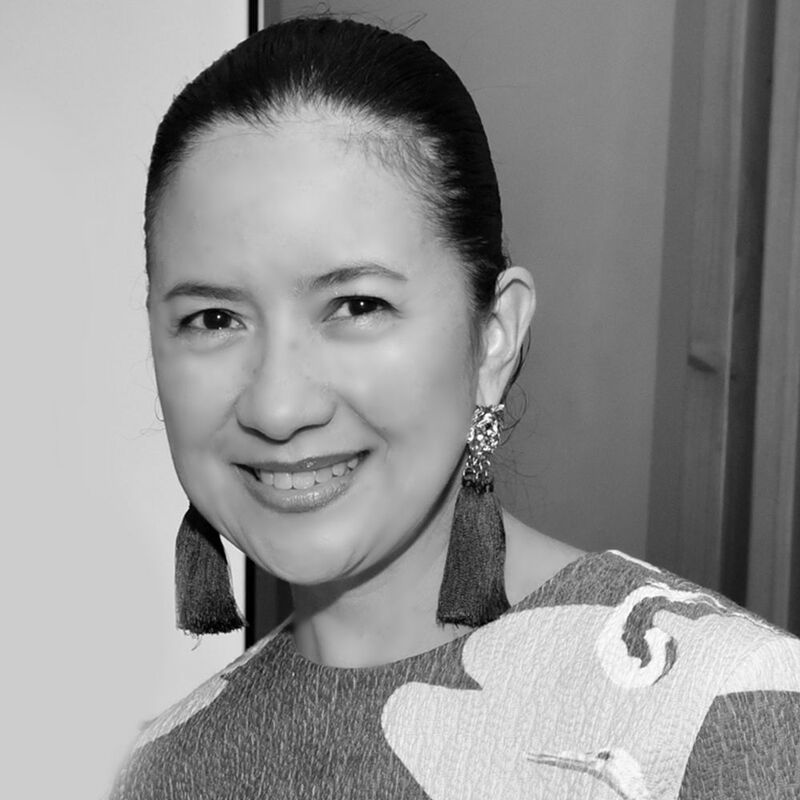 Mia is the Editor-At-Large of Philippine Tatler, and the Editor of Philippine Tatler Homes and Philippine Tatler Traveller. Known to be quite the jetsetter, she likes to collect precious trinkets and accessories from her adventures. Beyond her passion for travel and food, she loves gin and tonics, gardening, flea markets, and is a staunch advocate for the arts and recycling.